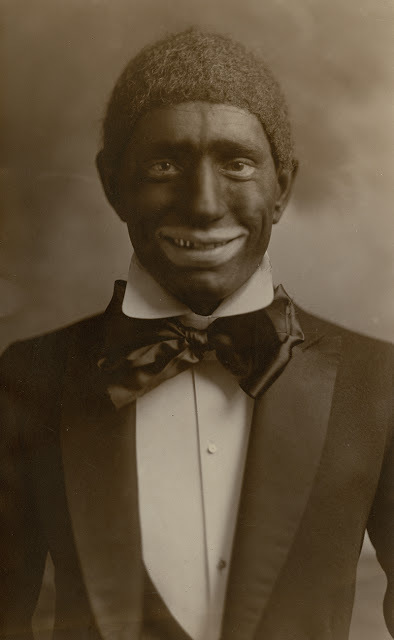 While America is still extremely angry at Paula Deen, who after making some pretty offensive statements a couple years back thought it was a good idea to have her son Bobby Deen in makeup portraying a Latino, “blackface” has been a part of the American culture longer than you probably think. 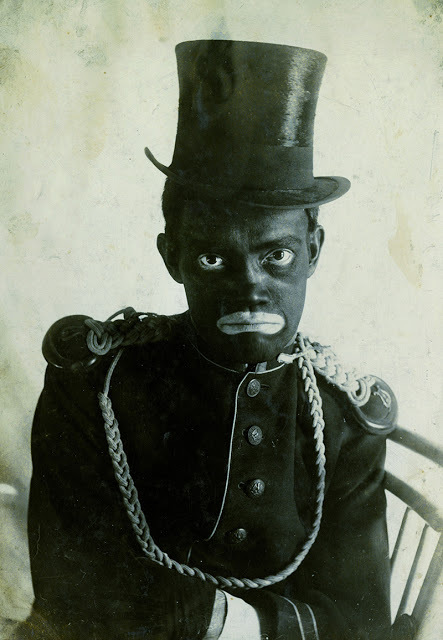 Blackface (or brownface) is a form of theatrical makeup used by performers to represent a black person. 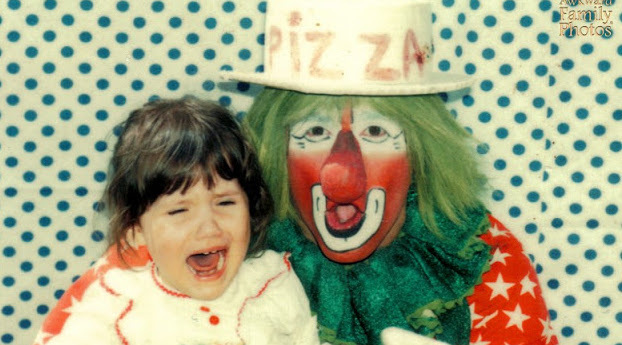 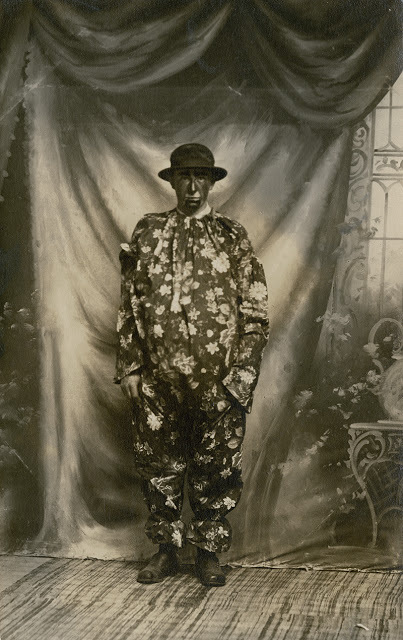 It has been popular since the 19th century and has been used in the theater, the circus and even the cinema. 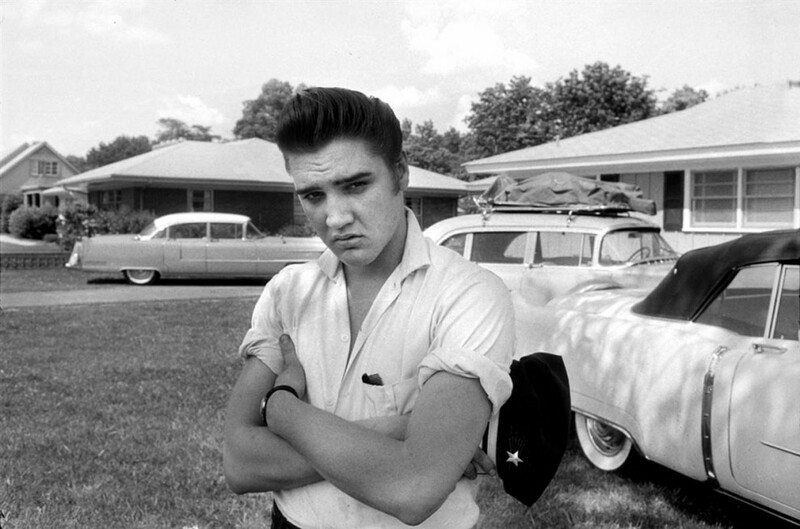 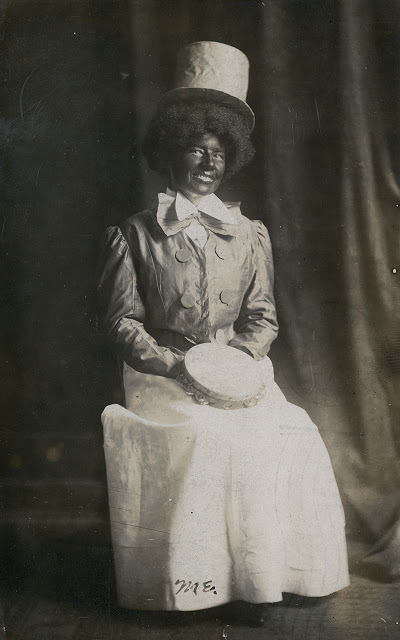 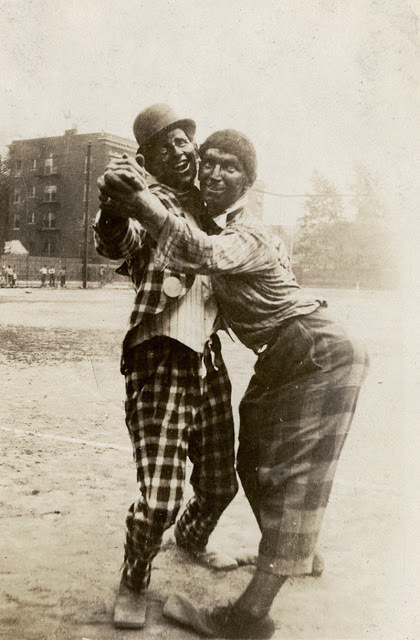 The use of blackface makeup in the U.S. ended with the 20th century’s change of attitude towards race and racism. 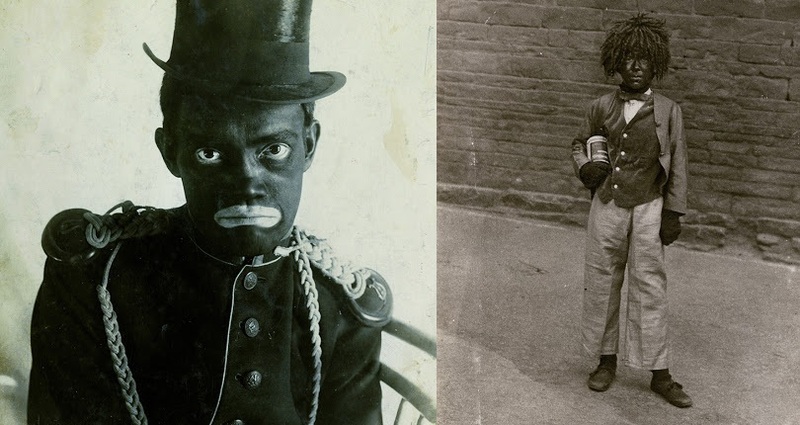 This offensive and hurtful form of show makeup is now used only for satire and social commentary, while some celebrities like Deen have made the mistake to put it on for Halloween costumes and performances, only to apologize for it later. 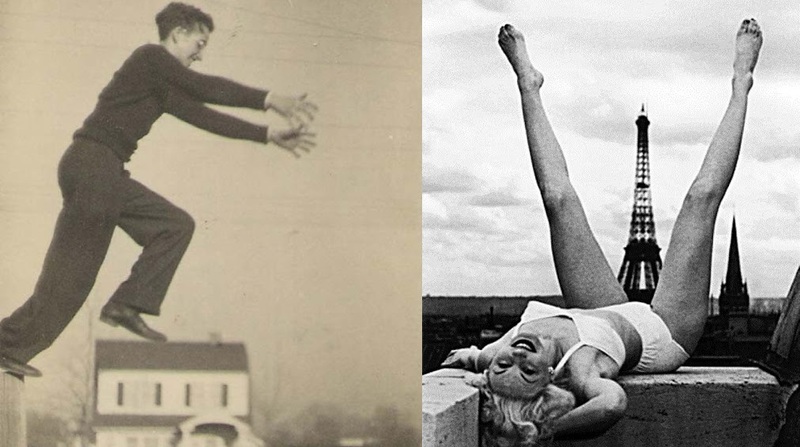 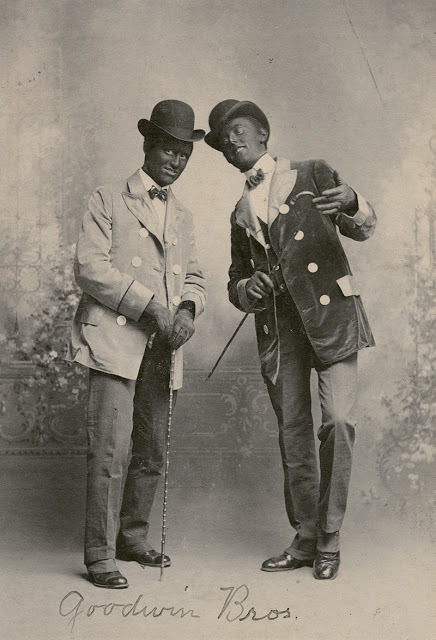 Featured in the Jean-Marie Donat Collection the images below offer a peak into the way this was practiced between the 1880s to the late 1960s. 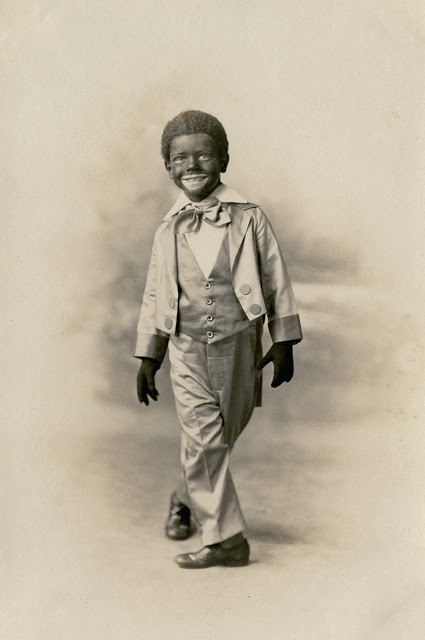 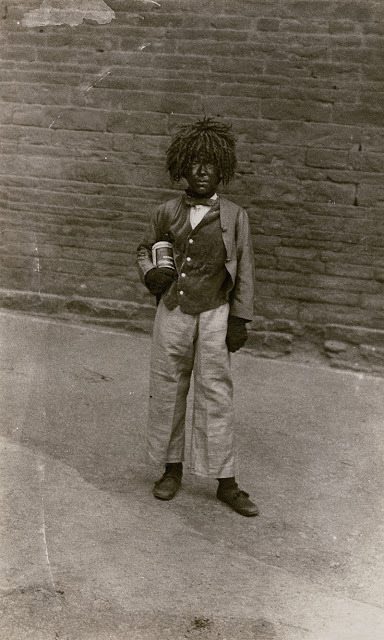 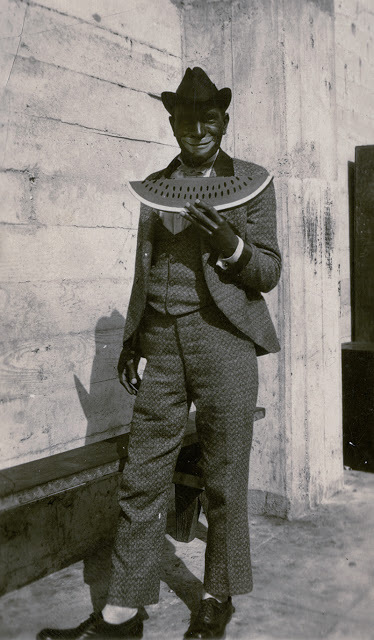 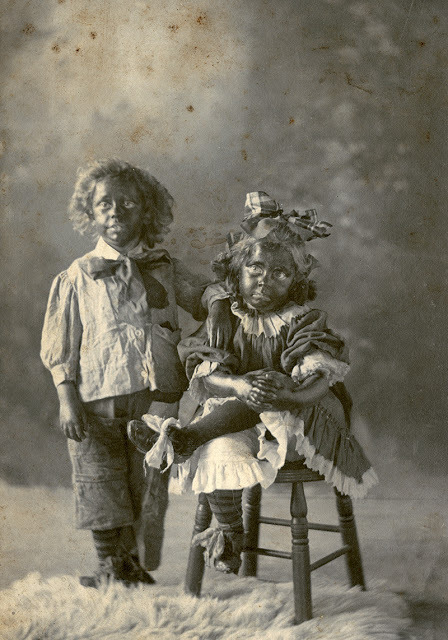 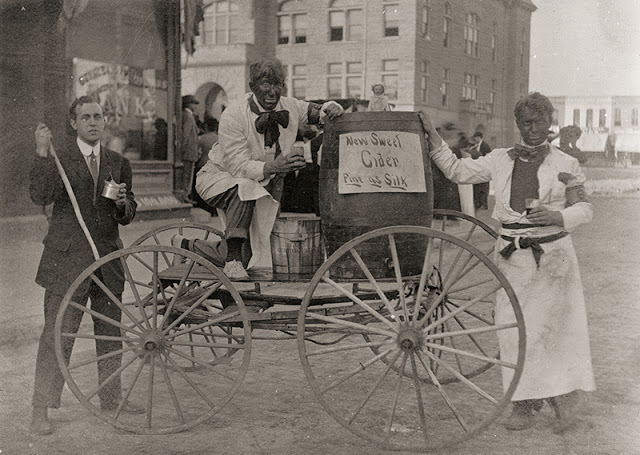 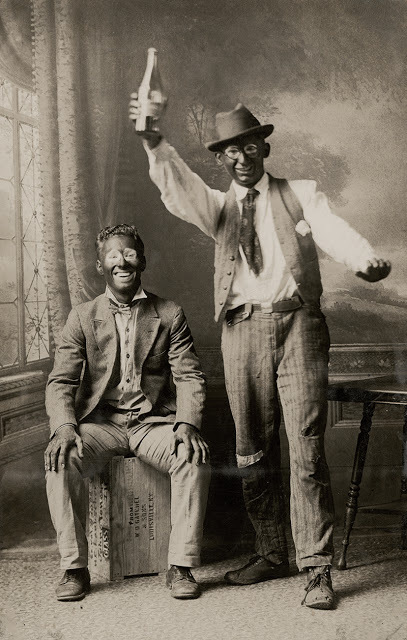 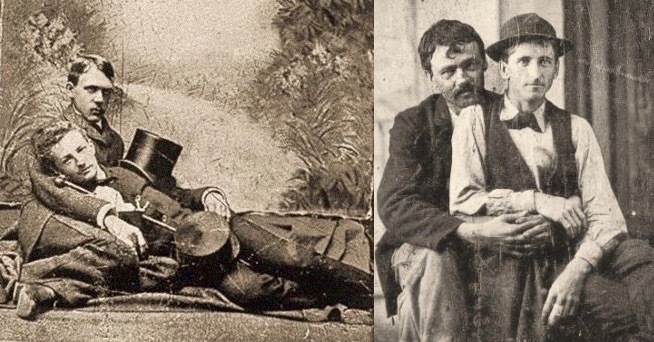 “Dressed up” as African American for “minstrel shows” (road shows) or private parties, white people -from little kids to grown men, pose for the camera and become a reminder of how cruel and hurtful the human race’s culture can be.